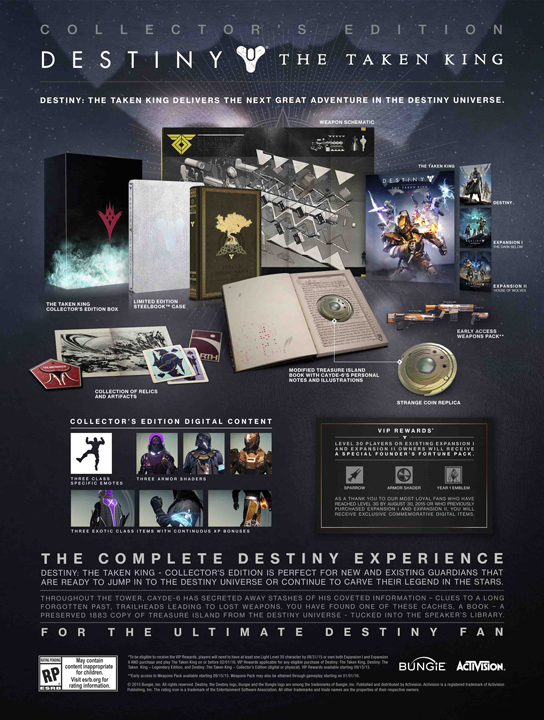 Over the last couple weeks there’s been a picture floating around on the Destiny SubReddit, that apparently shows the plan for the next year or so with Destiny. I haven’t actually taken the time to talk about what the image supposedly shows, and beyond that, how I feel about the leak. 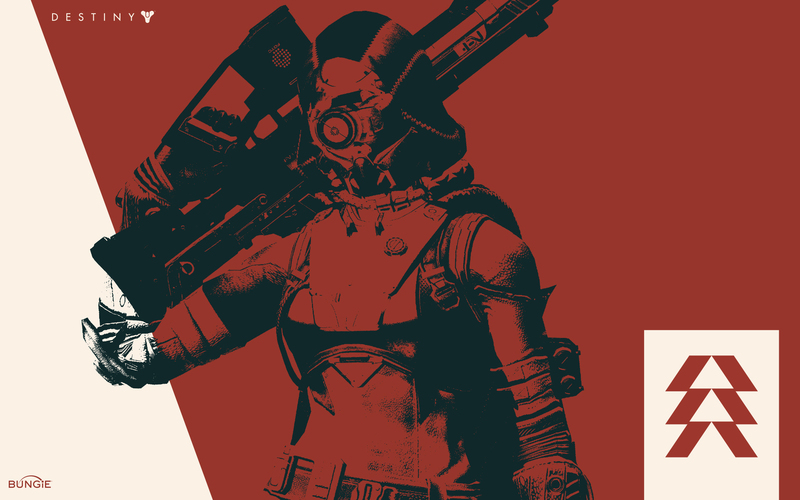 As for this particular leak, the info is piecemeal, but I think it shows some really cool potential content coming out later this year and into next year for Destiny. 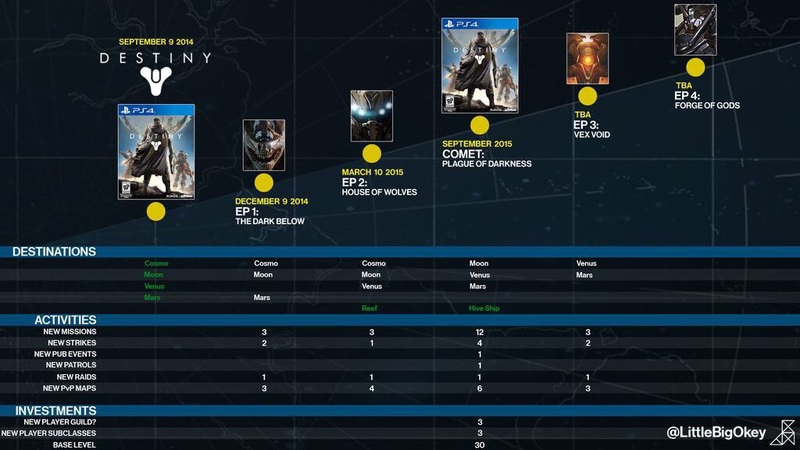 The image shows the content that’s included in the base game in terms of strikes, patrols, planets, raids and PvP maps. 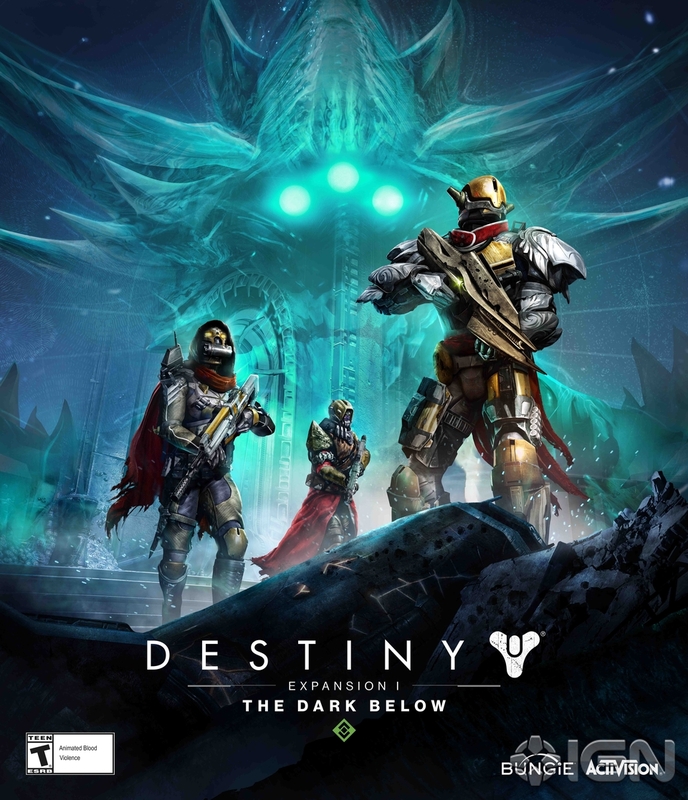 It then shows the same thing for the future DLC – starting with the Dark Below pack that just came out in December. 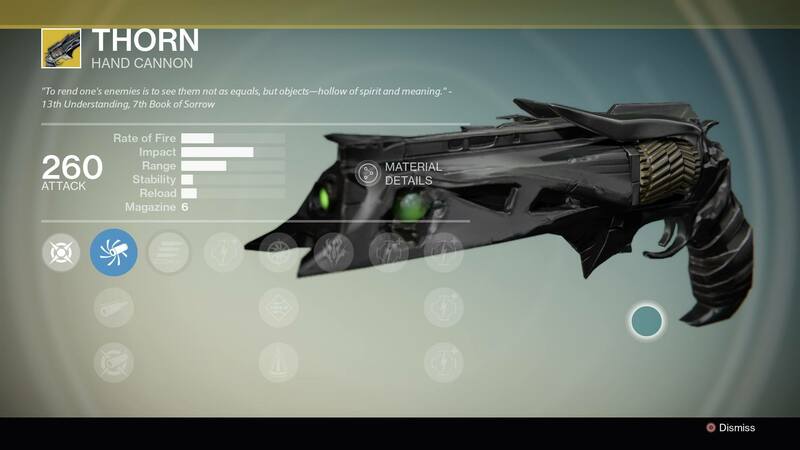 The pertinent info for players now is that the image shows off the coming DLC. 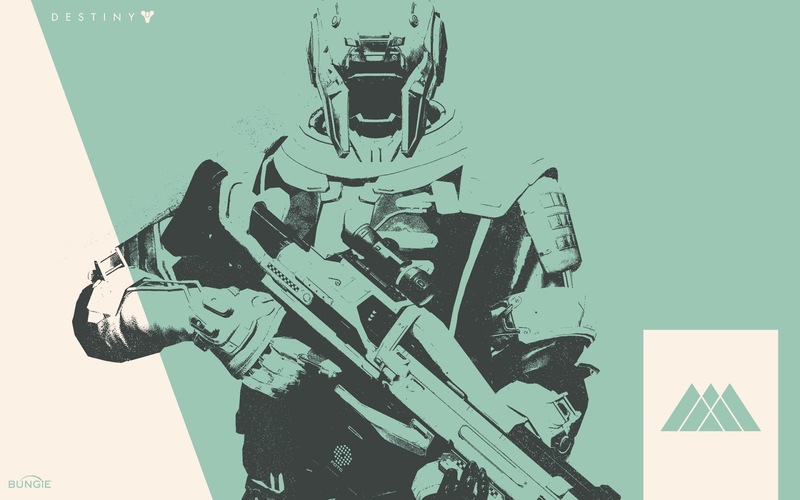 It looks like the House of Wolves is going to be coming out in March, adding in the Reef as a location. 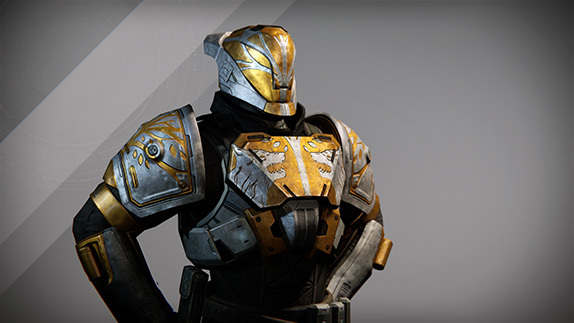 Bungie has said that the raid for House of Wolves is going to take place in the Reef, and based around the leak, it looks like the strike will take place there too. 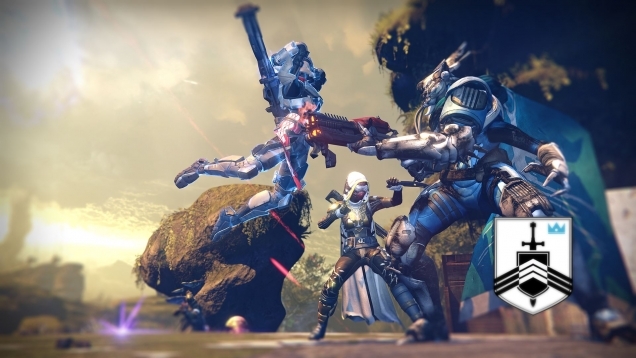 But we already knew that info – Bungie had already talked pretty in depth about these first two DLC packs. The leak also shows off a bunch more new info – the most interesting new bit is the new DLC set for September of this year apparently named Comet. It looks like this content is going to be a bit bigger, with the current thoughts/rumors putting it at a pretty hefty $60 price point. Whether that’s true or not remains to be seen – my guess would be we’ll learn more at E3 this year. 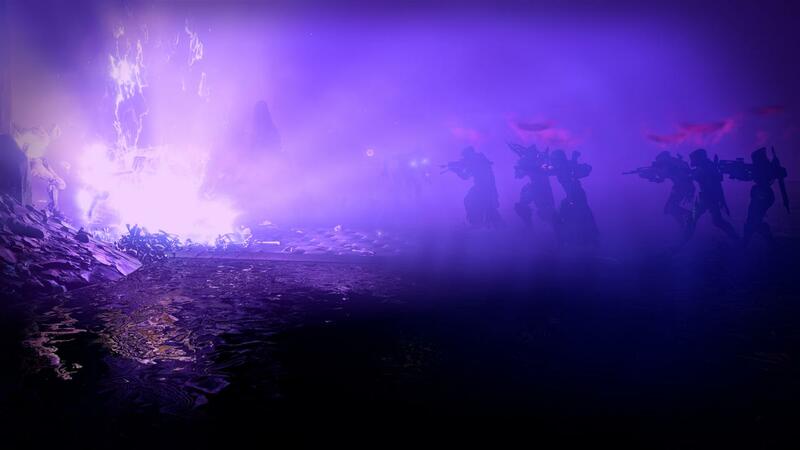 From what we can tell from the image, it looks like this pack is adding a whole new Patrol zone. My initial thought was that it was going to add a new planet, but from the high res image that’s on the Sub Reddit, it looks more like the new Patrol will be on the Hive Ship, which it looks like is the new area added. 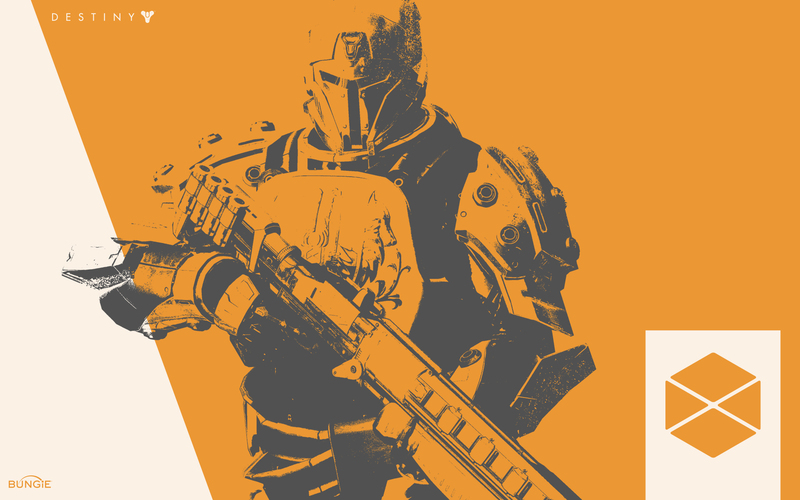 What that actually means, who knows – but it would be the second content pack that deals with Hive enemies. 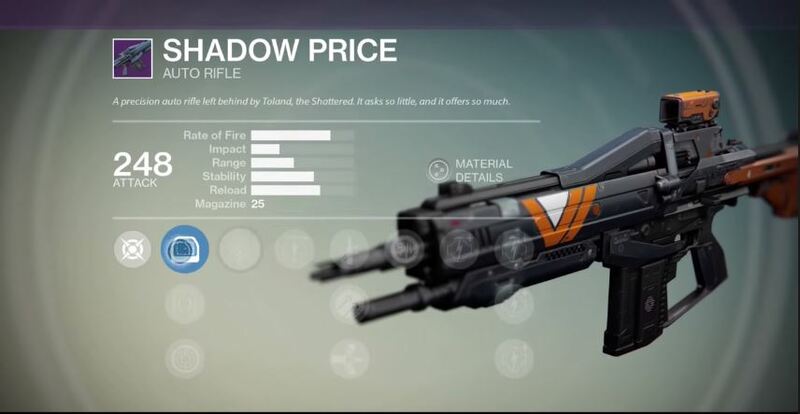 The other two packs, which are still a ways off look to deal with the other two enemy types – Vex for the “third” pack and Cabal for the final one. I say “third” because it’s being called the third, but in reality the Comet pack will be. 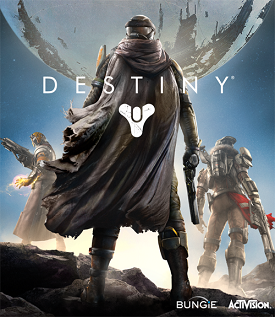 Destiny has been a game that’s got a fairly divided fan base – the story issues are definitely pretty well documented, but there is still a pretty good player base. The game still is fun, if a bit repetitive and grindy. The DLC packs are a good way to breathe some new life into the game, at the very least for a few months or so. Hopefully we hear a bit more about the new content soon – at the latest at E3 though for sure.